The Torrish Estate spans the river Helmsdale on the North East Coast of Scotland. Torrish is a first rate sporting estate and stalking, previously taken up family, is now available on a daily or weekly basis. Weekly stalking packages, both hinds and stags, are available with cottage accommodation making this a very attractive proposition for smaller parties. 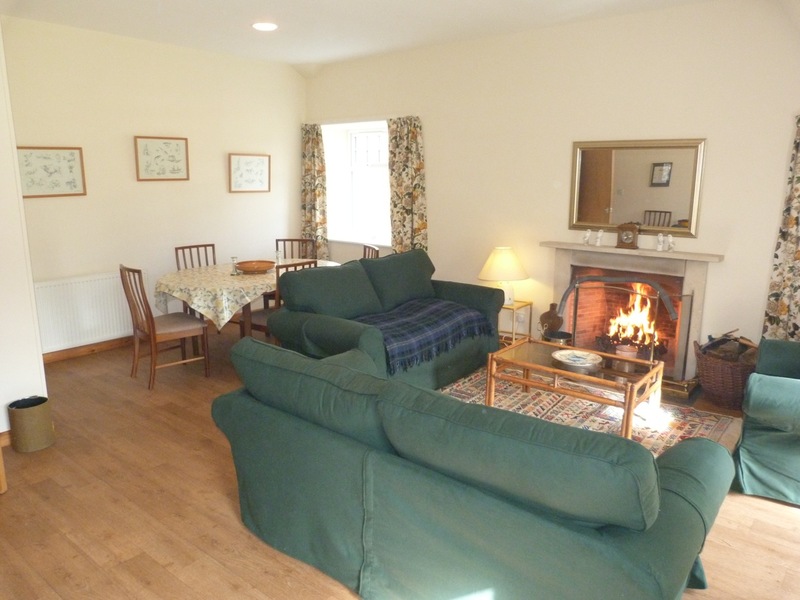 Torrish Cottage is located in the heart of the estate so daily travel is minimal. The Head stalker is Mr Richard Bain. 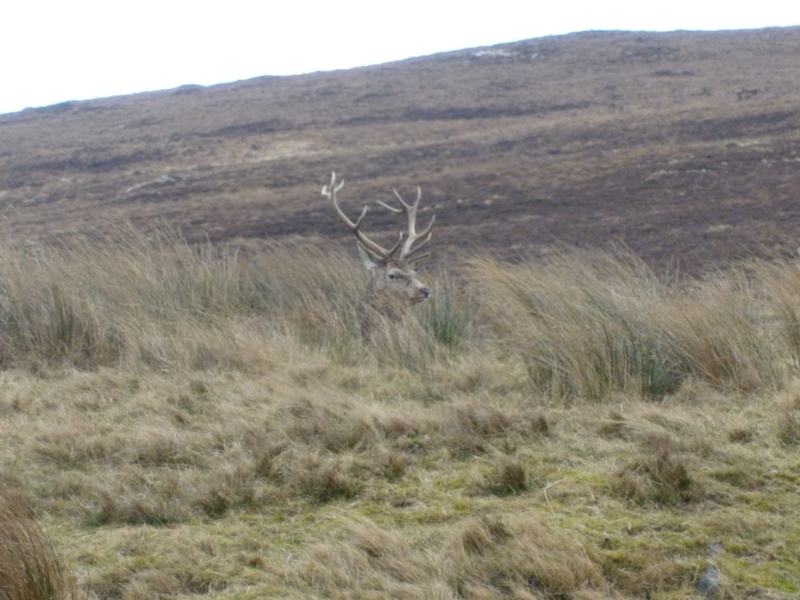 Sport on offer is stag and hind stalking across the Torrish estate. 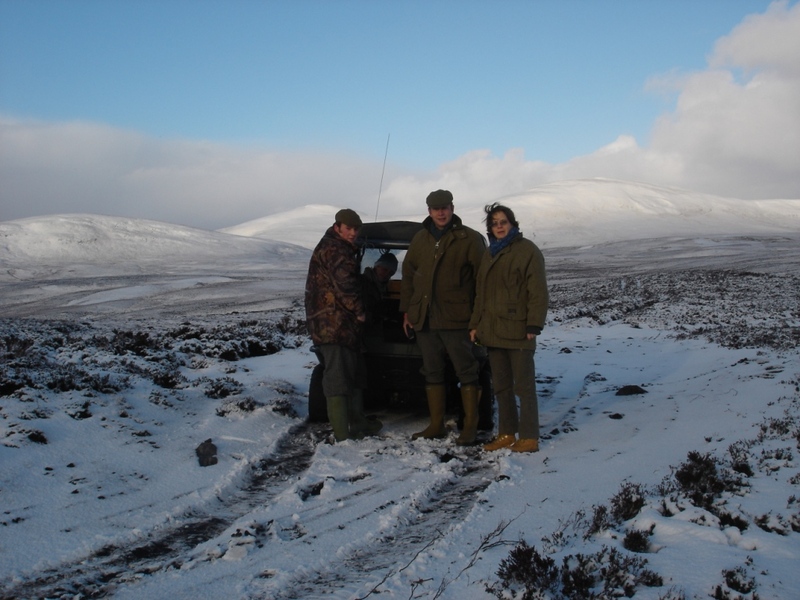 The estate is split by the river Helmsdale and dependent on wind direction and deer movement the stalking will be conducted on one side of the river or other. Generally each party staying in the cottage will have 4 days on the hill over the course of each weekly let. Anticipated stag numbers will be dependent on the time of year the let is taken. 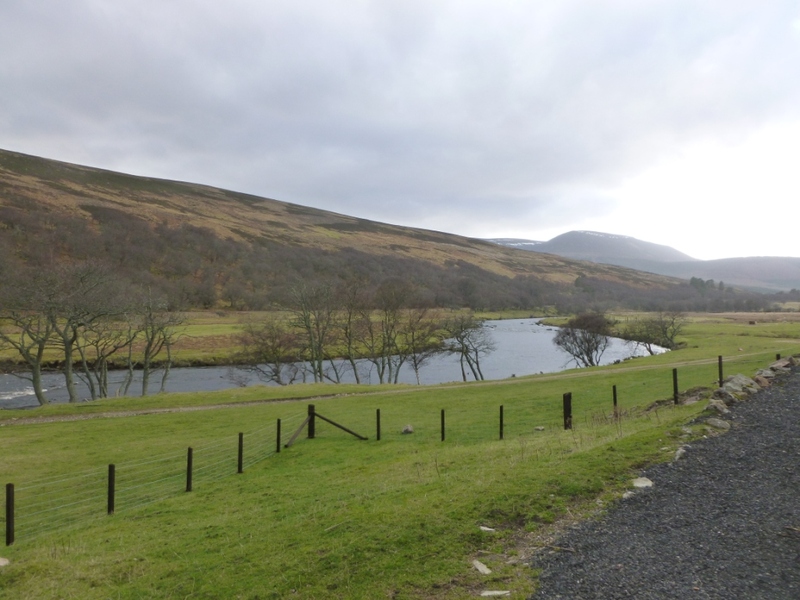 Accommodation is in the comfortable Lower Torrish cottage located on the banks of the river Helmsdale. (Please note that there is no fishing) The cottage sleeps 6. Ground floor- Kitchen, lounge/dining room, bathroom with bath, shower, w/c and whb. Master bed twin bedroom with en- suite. Two twin bedrooms.